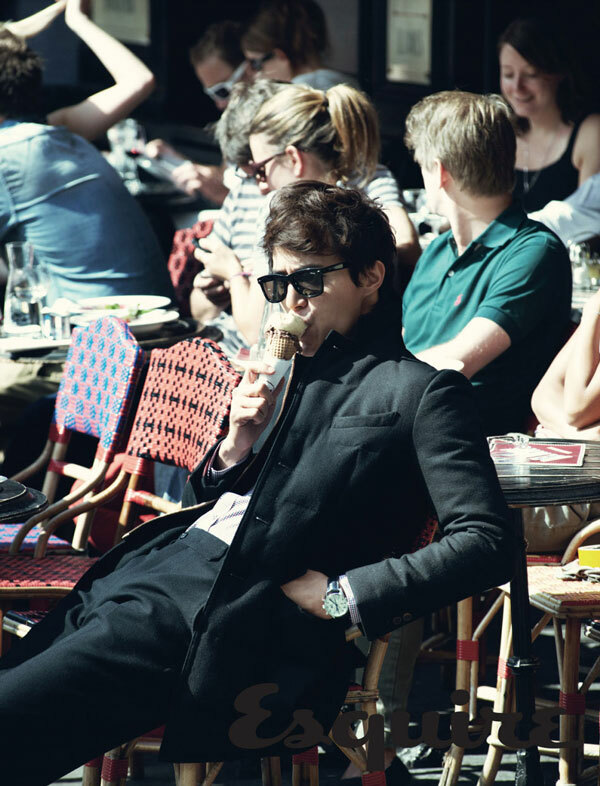 After completing the popular drama Scent of a Woman, the Korean actor Lee Dong Wook was in Paris several weeks ago for a photography session for a South Korean fashion brand, “Bean Pole.” Lee Dong Wook is modeling for the autumn collection of Been Pole brand. 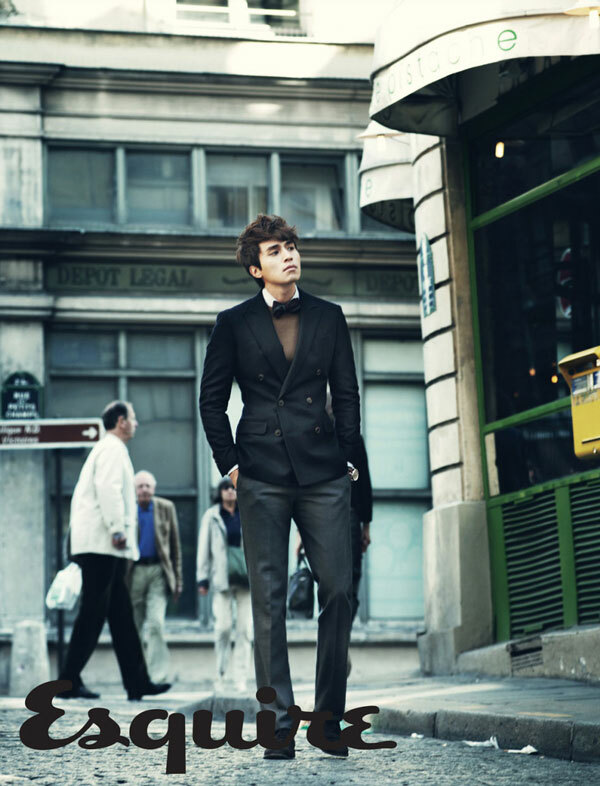 In the photos, Lee Dong Wook was wearing Bean Pole clothes with a more chic and cool styles, showing his charisma. 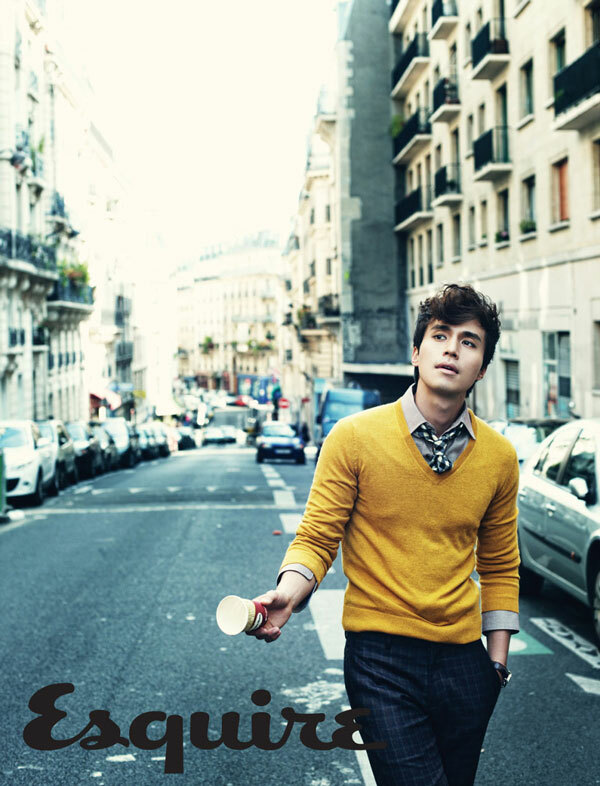 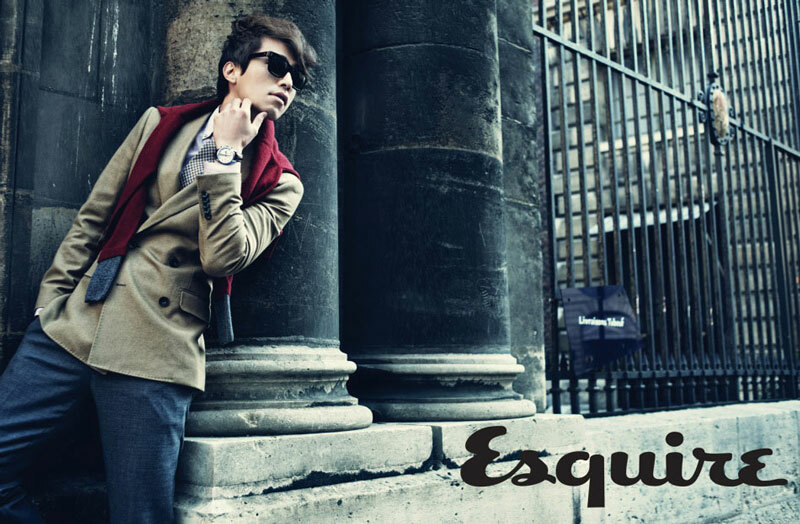 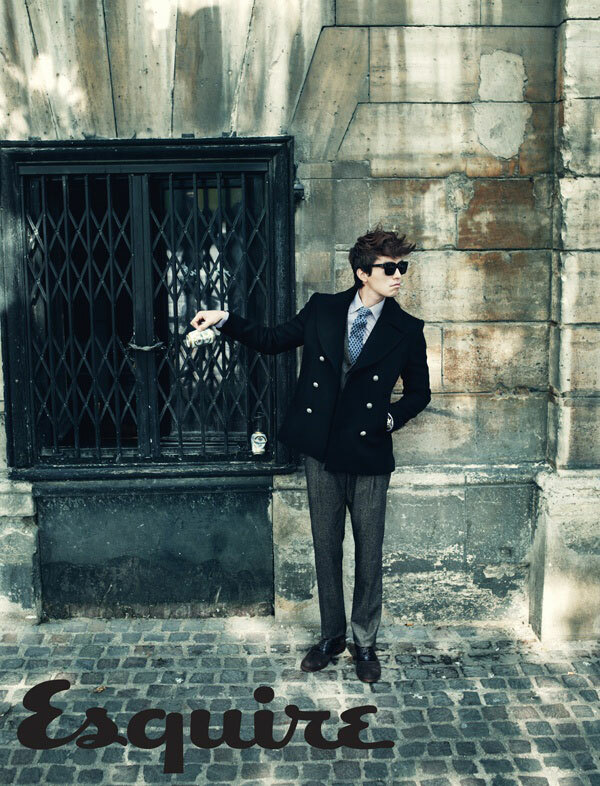 The style is a total departure from his clean suite image in Scent of a Woman..
Here’s a few photos pictorial quality of Lee Dong Wook’s photos from Paris’ photoshoot, published by the November edition of Esquire magazine.